Not blonde and not red: Strawberry red hair has become the favorite color of many women and stars in Hollywood. 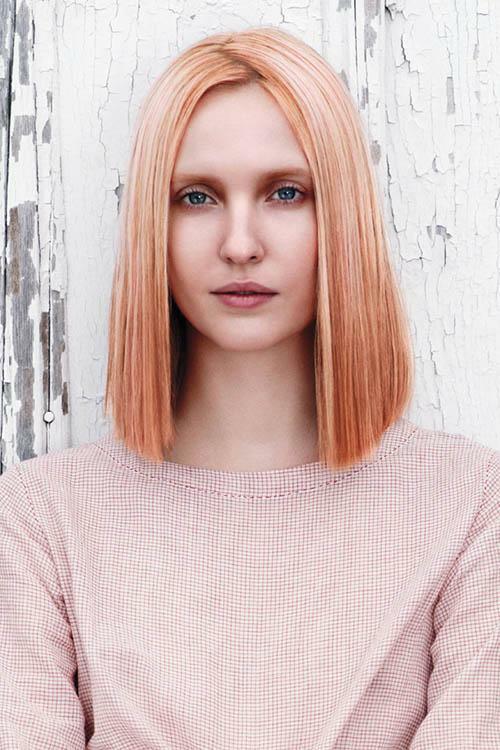 The semi shade is extremely rare in nature, and is therefore the hairstylist gives the helping hand with red strands and highlights to achieve the perfect strawberry red. 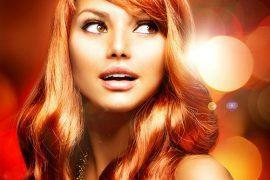 Strawberry red is known for its flaming red hair, because it stands out more than a monotonous blonde hair color. Some Hollywood stars are already addicted to the new hair color trends and which skin tones goes well with Strawberry red. Strawberry red is a shimmering red blonde tone, which most people call Strawberry Blonde depending on the intense red color used. The fact is that a blonde hair color has a lot of highlights with different shades of red. Strawberry red can be colored in different shades: from richer shades, where a larger proportion of chestnut colored pigments are mixed up with cooler tones with a base of copper or apricot-colored pigments, anything is possible. 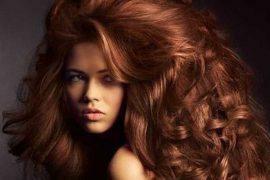 The decisive factor is always the type of skin of the person who wants a strawberry red hair. Blonde hair suits many skin types, from very light skin to darker skins blonde shades look great no matter what, which is another story with red hair, because it behaves somewhat differently. With strawberry red hair, the skin should not be too dark. People, who have naturally red hair, often have a very fair skin color, which gives in combination with red hair a dignified look. So if you have a rather fair skin tone and you can wear warm tones, then Strawberry red is perfect for you. Actresses and music artists such as Katy Perry, Amy Adams and Heather Graham accentuate their blue eyes with strawberry red hair. Especially good is the color of Oscar winner Nicole Kidman and Golden Globe-winning actress Jessica Chastain. Both have a porcelain skin tone which fits the gold blond with wonderful strawberry shimmer.